WWE could have some competition coming up in 2019. Because All Elite Wrestling is a thing and they made the announcement official during a video uploaded at midnight on the West Coast. The new company is talking to a couple of broadcast distributers which we have previously reported. They are also locking talents into multi-year contracts. Therefore, this doesn’t seem like a short-term investment. 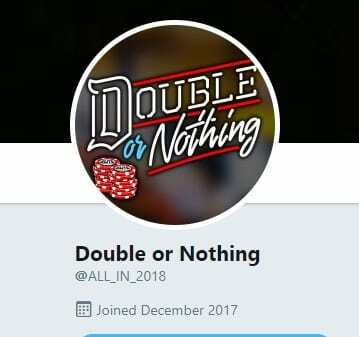 To add even more momentum to The Elite, if you search for ALL IN’s Twitter account, they have changed it to “Double Or Nothing” which is the name of their next big event. Pro Wrestling Tees was already quick to start selling plenty of AEW and Double Or Nothing merchandise as well. This leads us to believe the One Hour Tees team in Chicago might be privy to some very confidential information. There will be more information released on January 8th as The Elite rolls into Jacksonville on the same day WWE has a SmackDown Live taping scheduled. We will keep you updated on all upcoming AEW announcements here at Ringside News. 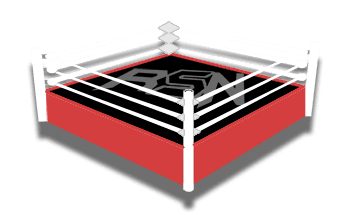 As always, thank you for visiting RSN for your pro wrestling information. Will Fox Want WWE To Change Their Programming In Network Move?